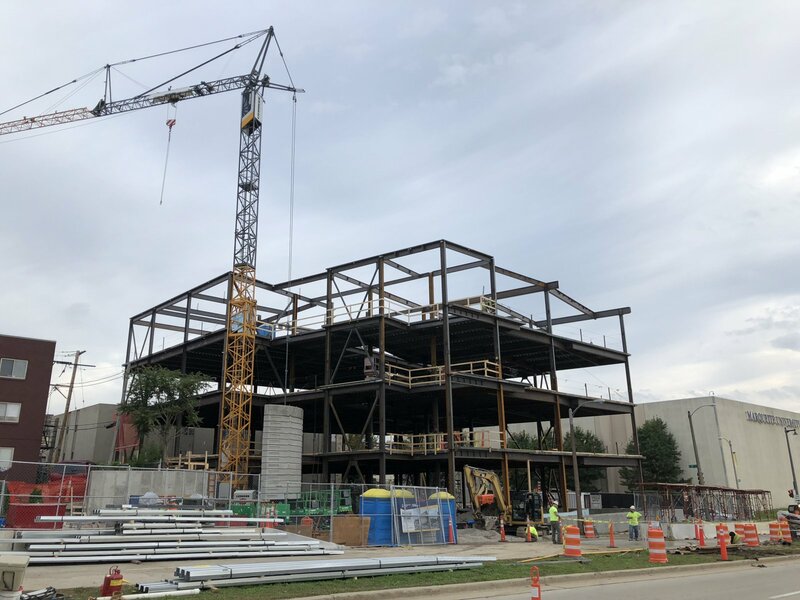 Construction is rolling along on the Marquette University Physician Assistant building. Photo taken October 3rd, 2018 by Jeramey Jannene. All Rights Reserved.